SPECIAL DEAL -Usually £24.99, today just £14.99 - Save £10! 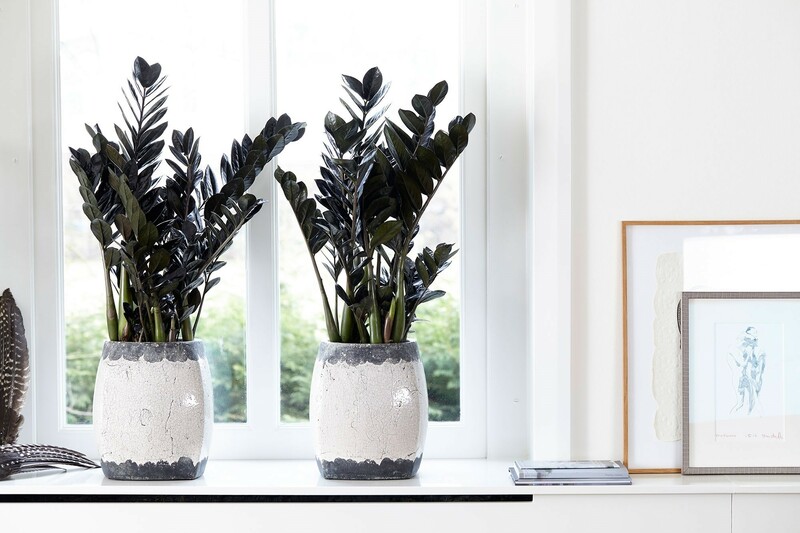 Zamioculcas has a tried and tested status as a rugged house plant, but Raven is a remarkable new twist with dark foliage. 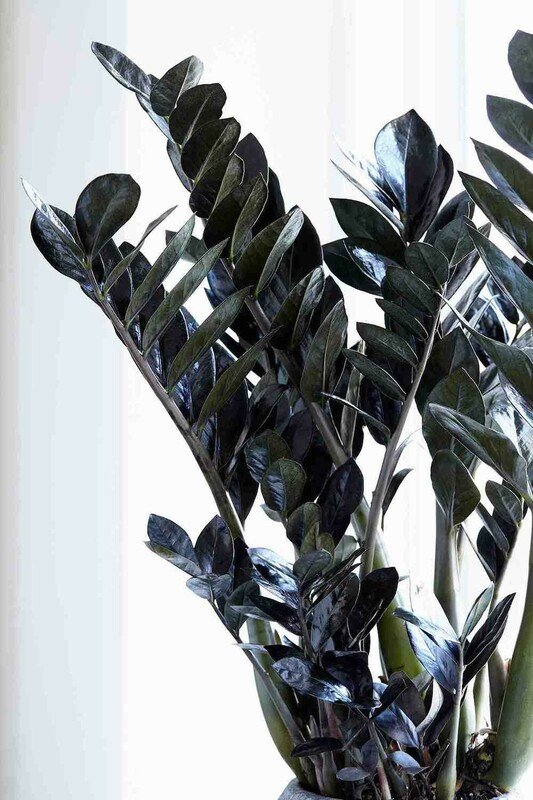 Zamioculcas Raven is a new variety that stands out for its black leaves making a bold statement in any position. The shiny, black feathered leaves of Zamioculcas Raven remind you of the impressive large bird from which the plant derives its name. Being so strong, Raven feels equally at home in a modern living room, chaotic student flat or packed open plan office. 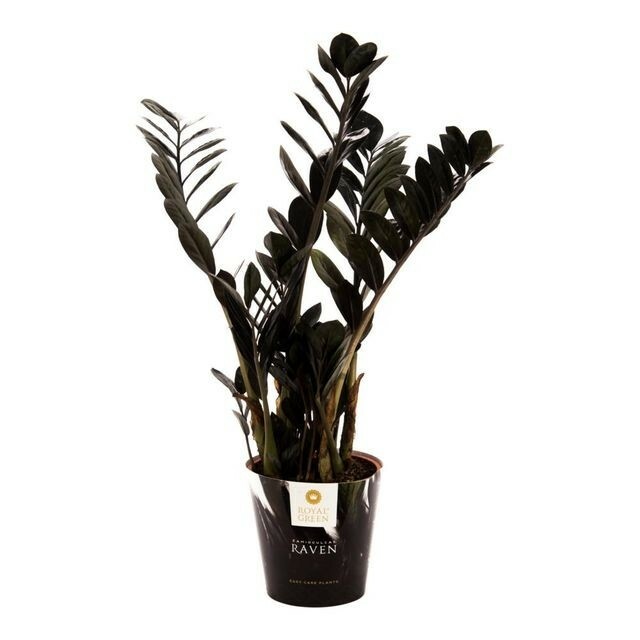 A real feature plant with few demands, Zamioculcas Raven can also cope with an owner who is a slightly forgetful waterer. If it hasn´t had any water for a while it will just rely on the reserves that it stores in its roots. Supplied as pictured in approx 2-3 litre containers at around 50cms tall. SPECIAL DEAL - Usually £24.99, today just £14.99 - Save £10!